The Latin GRAMMY Cultural Foundation® announced today that it is accepting applications for the Emilio and Gloria Estefan Scholarship from music students admitted to Berklee College of Music who are interested in Latin music. This year mother and daughter duo, Kay Hardy and Sarah Kirkby, have gone back to their roots in the theatre; and along with Lynne Friano, have produced a classic British pantomime, now playing at the Regency Theatre in Freeport. ‘Cinderella with a Twist’ follows the somewhat funny story of Cinderella and her bumbling dad, Baron HardUp, struggling to survive in the old town of Freeport. Harris Entertainment presents “Perfect Feet” the Movie; One Man’s Journey to find the perfect set of feet. This is the latest release from Calvin Dwight Harris, award winning filmmaker; since his last film On The Wings of Men (2012). 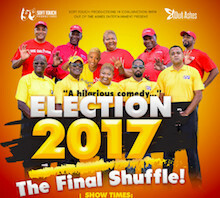 The film will premiere at the Bahamas International Film Festival on Thursday November 29th, 2018 at 11 am at Galleria Cinemas (Screen B) and Friday November 30th, 2018 at the Baha Mar Convention Center at 7 pm (Inagua Room). 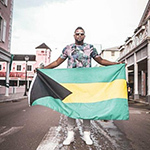 Freeport, Grand Bahama Island - The ultimate Dinner Concert party is On! It's happening oceanside at Taino by the Sea, Saturday November 24th, 2018 as the Uppercut 242 Dinner & Free Concerts series recharges and resumes at the ultimate Oceanfront party spot, Taino by the Sea. There'll be a super special Dinner Menu, cool refreshing drink specials and loads of waterside fun. The Recording Academy™ has implemented a new community-driven and peer-reviewed membership model in an ongoing effort to build a more representative and relevant membership body. 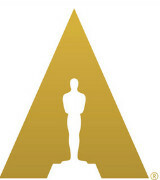 The move comes as one of several steps the Recording Academy is taking to effect meaningful change in the organization. 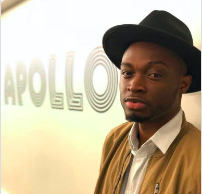 Jonathan Farrington’s childhood dream of singing at the Apollo in New York was recently fulfilled as he wowed the crowd and advanced to the finals with his rendition of John Legend’s ‘So High’. 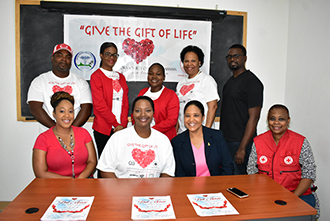 Freeport, BAHAMAS, October 31, 2018 – The countdown is on for the Blood Donors Society of Grand Bahama (BDSGB)’s signature event of the year, Red Soiree, set for this weekend at the Grand Bahama Yacht Club. 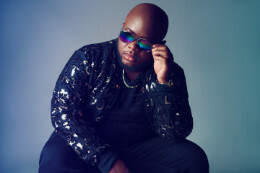 Caribbean artists will soon have the opportunity to perform, record or earn a contract with the Sound Machine Atlanta as the company gets ready to expand at the end of a “phenomenal first year”. 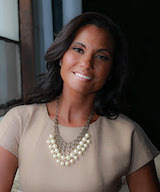 Executives say it comes as they seek to diversify the brand and provide an outlet to those who have the talent but not necessarily the opportunity to present their product to a major market. 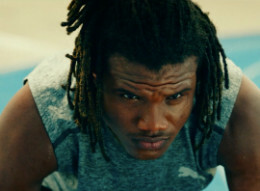 The Bahamas International Film Festival (BIFF) announced today that acclaimed sports drama “Sprinter,” from executive producers Jada & Will Smith, will be the Opening Night film of this year’s festival, which takes place Wednesday, November 28 at the Palm Lawn at Grand Hyatt Baha Mar at 7:30pm. The announcement was made today by BIFF Founder and Executive Director Leslie Vanderpool.